Check out the new video from Confucius MC, directed by Jehst, the track is taken from the album “The Highest Order” out now on YNR Productions. Check out the new video from Astronote featuring Blu. “Rhymes On Paper (Vivid)” is a funky, bugged out head nodder with Blu schooling the weak minded MC’s of the world. 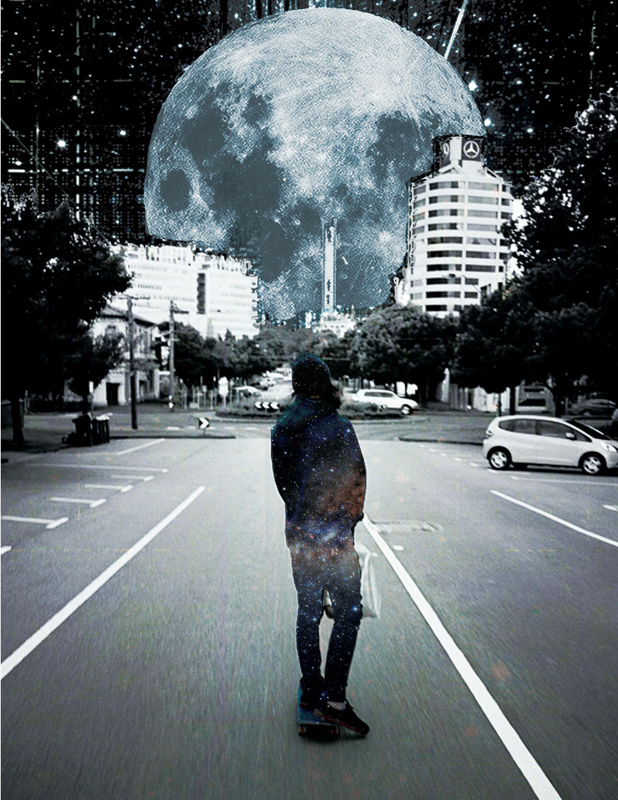 Astronote’s new album, “Astroblacked” is out now on iTunes featuring Blu, Ayah, Stacy Epps, Illa J, Nick Walker and more. 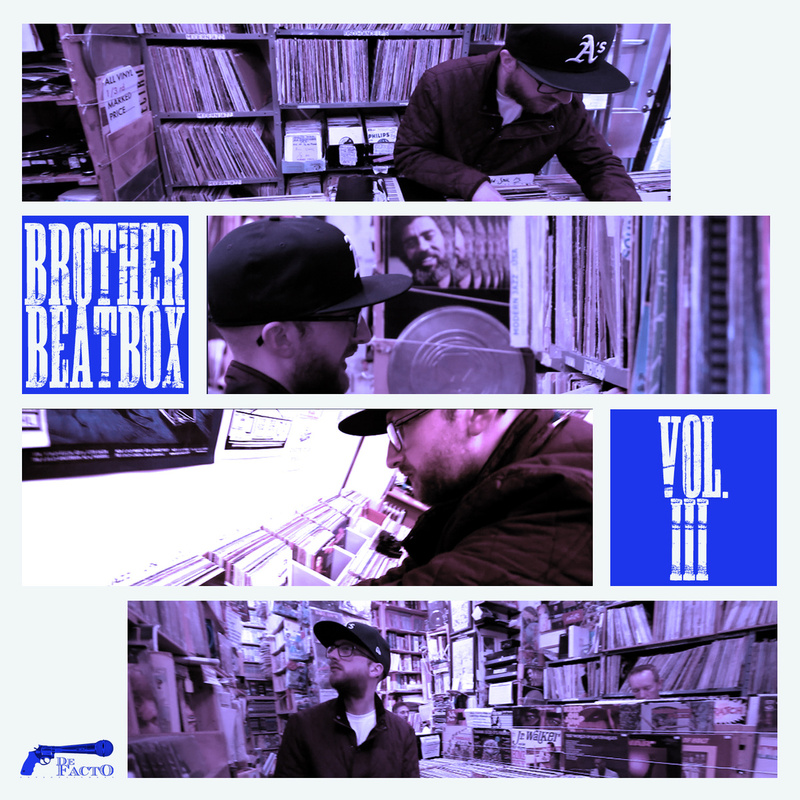 Brother Beatbox is back with the follow up to “Vol.II”, yep you’ve guessed it, “Vol.III”. “Vol.III” is a collection of heavy, jazz influenced, head nodding, banging beats created on the trusty MPC. The album is a transatlantic journey, featuring the vocal talent from the UK such as Benny Diction, Deeflux and Don’t Flop favourite Joker Star, along with US rhymers Destruct, Young Heff and Lakai, who comes off like a young Gift Of Gab, to name but a few. There is a really nice mix here, you have hard, crunching beats and hyped up vocals, and also theres mellow jazzy flows and summer sounds. It all keeps the listener’s attention and makes you go back for more. Definitely works well with the sun shining. Out on June 30th via De Facto Entertainment pre-order now! Here is something that caught my ear whilst sifting through the large amounts of music I get sent. Injury Reserve are a 3 piece hip hop group from the US, making straight up, funky but hard-hitting hip hop. 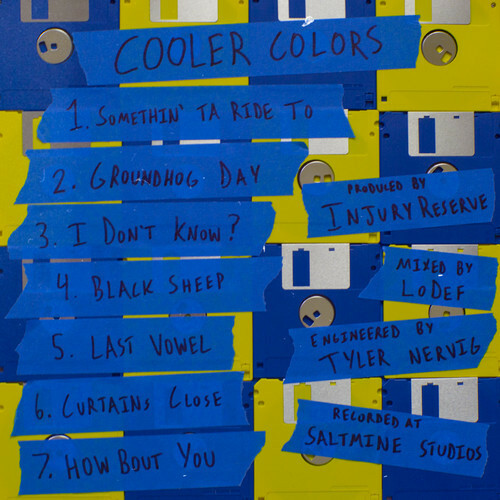 They have just released their new EP, “Cooler Colors” , their sound reminds me of the “golden era” groups like Souls Of Mischief, Pharcyde and so on, so you know you will dig this! It’s nice hearing younger kids taking the more traditional hip hop sound and bringing into the future. Seven tracks long and free to download…what more do you want? One of the best MC’s in the UK today, Kashmere has just re-released his 2006 album, “In The Hour of Chaos”. With production courtesy of Chemo, Red, DJ IQ, Beat butcher, Jehst, LG, BOOT and Tranqill , this is a must for any hip hop fan. On its initial release “In The Hour of Chaos” didn’t reach the audience it deserved, so here’s your chance to find out what you missed. Unique, twisted straight up hip hop from the Strange Universe iguana man! All yours for just £5, grab it now. 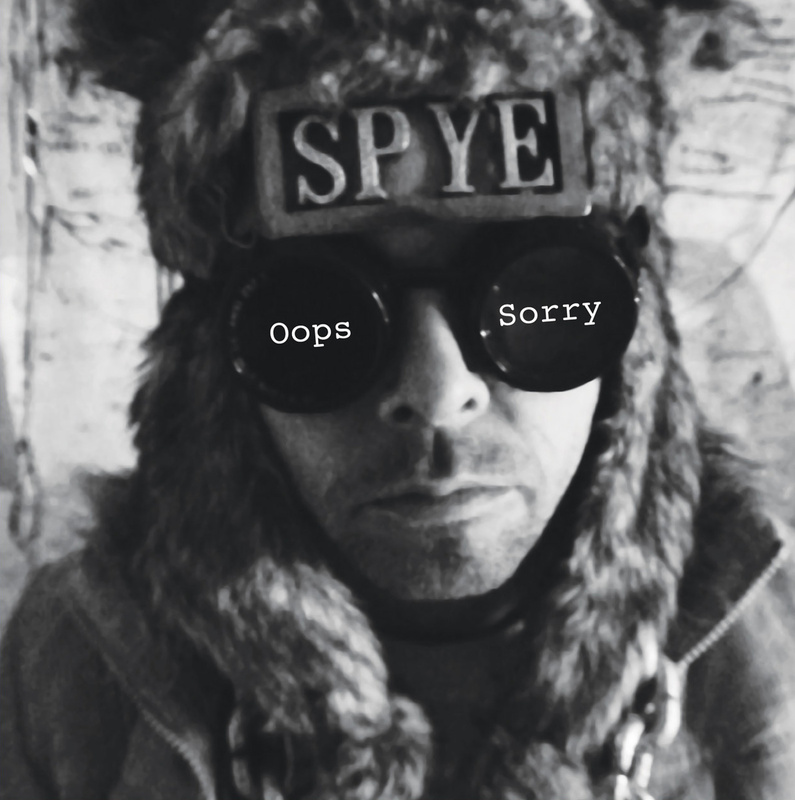 Having recently put out a video for “Oops Sorry”, Bristolian MC Spye has now release the track on limited edition 7″ single. This is a classic slice of eccentric, uniquely bizarre, underground UK hip hop and a very welcome return from the veteran rapper. Buy it now! Not only have Slimkid3 and DJ Nu-Mark teamed up, they have brought Del and Murs along for the ride. “Ever since his time as a founding member of The Pharcyde, Slimkid3 has stood out for his relationship raps, both warm-hearted and cooly observant. 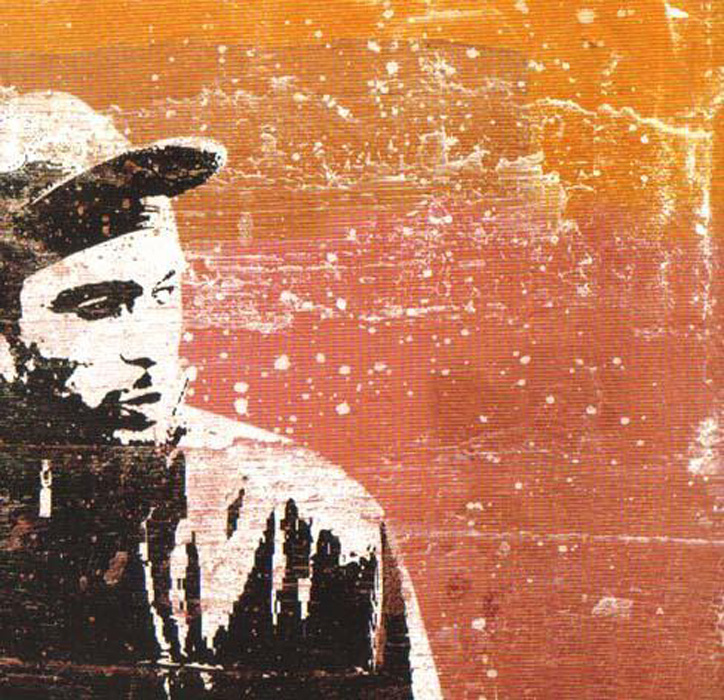 As an innovative member Jurassic 5, DJ Nu-Mark has long propelled golden era sounds into the future. Looking forward to the album, but in the mean time grab the first single for free download, while you still can! Here is an excellent new compilation put together by the people over at the Mos Eisley Music blog. The blog covers a variety of music, not unlike us here at TLHS, but this compilation focuses on contemporary hip hop from around the world. 15 tracks deep, “Where Pathways Meet” features the talents of the Jazz Spastiks, Soundsci, Kista, to name but a few. Each track is unique whilst still keeping that funky, traditional hip hop sound. I could run down each track for you, but in all honestly you should just listen. If you like jazzy, funky, heavy beat hip hop, you will want to get downloading this compilation, plus it’s all yours for free! Big up Mos Eisley Music! Carry on the library, electronics theme, here are two excellent new compilations on the Dual Planet label out of Australia. 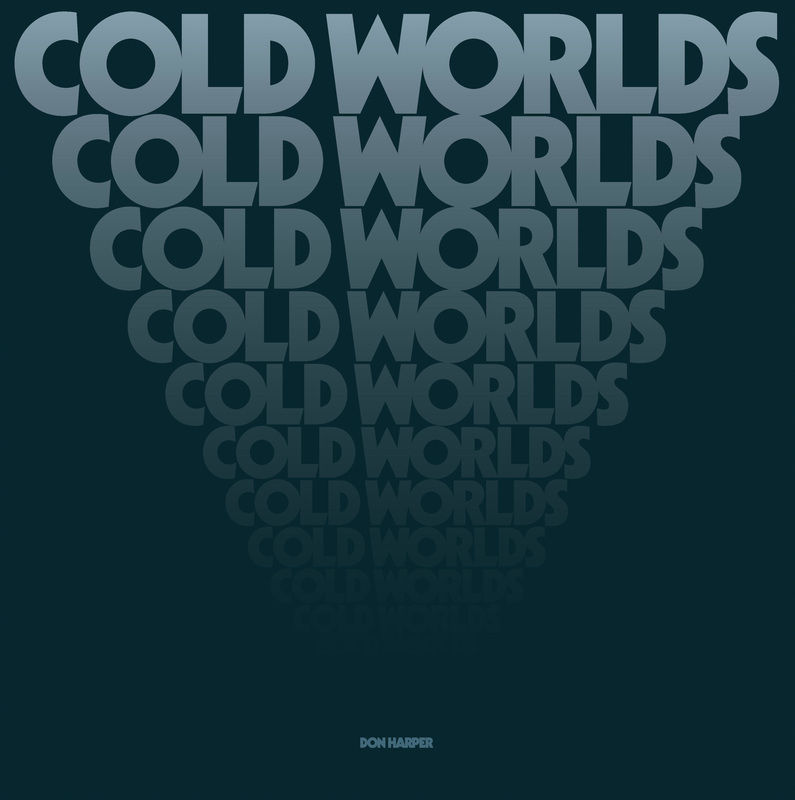 First up is Don Harper’s “Cold Worlds”. The album features a previously unreleased Doctor Who score mastered from the original tapes, along with additional electronic tracks from Harper’s catalogue including music that was featured in George Romero’s Dawn of the Dead. What more can you ask for? 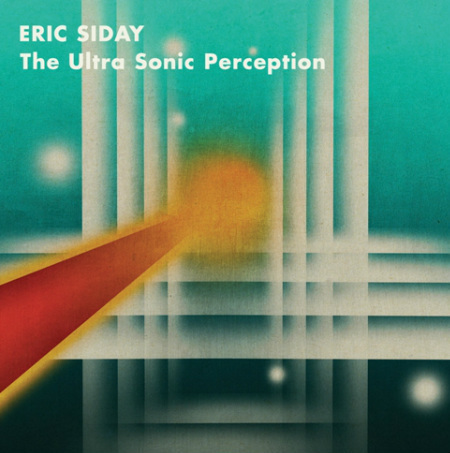 Secondly we have Eric Siday’s, “The Ultra Sonic Perception”, a collection of electro-acoustic and early electronic music. All music featured is compiled from a series of rare electronic 78rpm 10″s and again features music used in the 1960’s Doctor Who series. This is great work from Dual Planet, compiling all the rare and unreleased tracks, exploring the early depth of modern electronic music. Both are a must for all you soundtrack, library, electronic fans out there. Both are released this on month on digipack CD and heavy weight vinyl. Check out the Dual Planet website for more information. 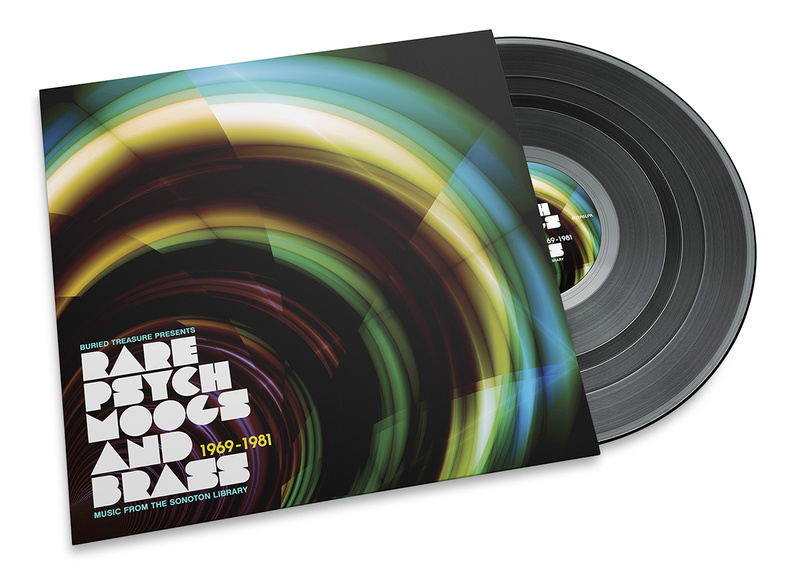 Buried Treasure records have truly outdone themselves with the release of this brand new compilation, “Rare Psych, Moogs & Brass : Music From Sonoton Library 1969 -1981”. As you will have guessed from the titled, this is a compilation of unreleased library music from the Sonoton Records archives. 18 short but funky tracks, some horn and brass lead, some more psyched out offerings, even some dubbed out disco. This is one for all library music fans, breaks fans and people who just dig quirky, funky music. Out on the 30th of June, you can preview and pre-order the compilation on the Buried Treasure bandcamp page.